How Far is Vriddhi Floors - 3? 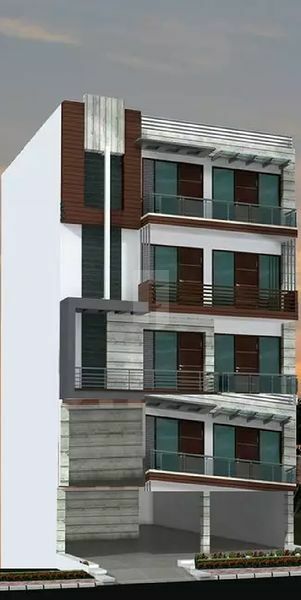 Vriddhi Floors - 3 is one of the popular residential developments and is a well-planned venture which provides natural light, cross ventilation and excellent planning for peaceful living. The elegant apartments are built with classic sophistication to accommodate your fantasies. Being in compliance with vaastu helps the project be very desirable and a good investment. The rooms have especially been designed to provide space and emphasis has been given in providing families the privacy they need. The well-defined interiors are done with highest quality fittings, fixtures and shining floors. If you want to feel luxury and comfort, investing in Vriddhi Floors - 3 is definitely what you should do.